Our romantic bed and breakfast near Orange Beach is perfectly located near all the best activities. Enjoy the areas best dining, golfing, fishing, swimming and more on your next getaway! Bon Secour National Wildlife Refuge – French for safe harbor – Baby Turtles late summer to fall. The refuge is open from sunrise to sunset and boasts 4-5 miles of hiking trails and a gorgeous stretch of completely undeveloped beachfront. One of our top picks for enjoying the water, exploring sand dunes, and trying to spot the endangered Alabama Beach Mouse. Fort Morgan – One of the most popular attractions in the Gulf Coast area located 22 miles west of Gulf Shores. There are tours, reenactments, and candlelight tours in the summer. It is also home to the Mobile Bay Ferry over to Dauphin Island. Bird Sanctuary – The sanctuary consists of 164 acres of maritime forests and has several walking trails for the avid birder. 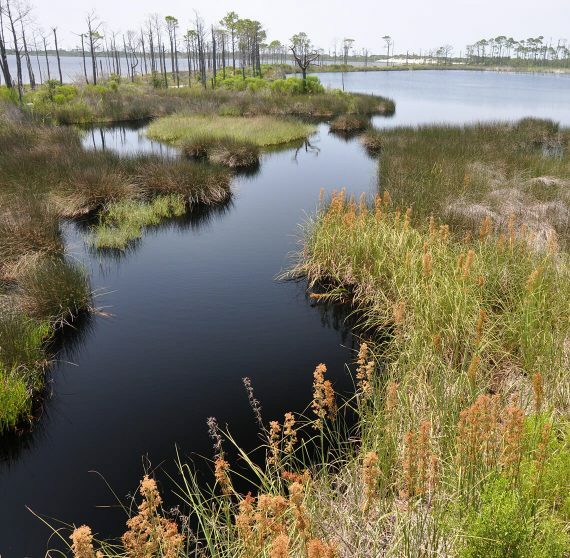 Backcountry Trail – Bring your bike, rent a bike, stroll or take a segway through six completely different ecosystems in this gem of the Gulf Shores. 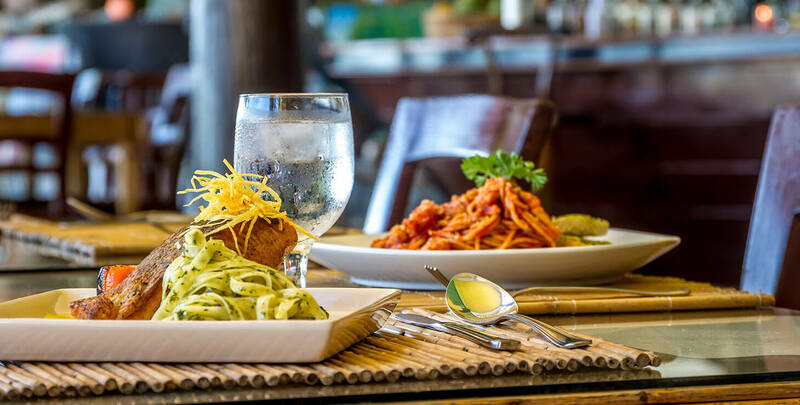 Fisher’s at Orange Beach Marina – Two great restaurants under one roof with the formal Upstairs and the casual Dockside, both serving excellent seafood dishes in a gorgeous marina setting. 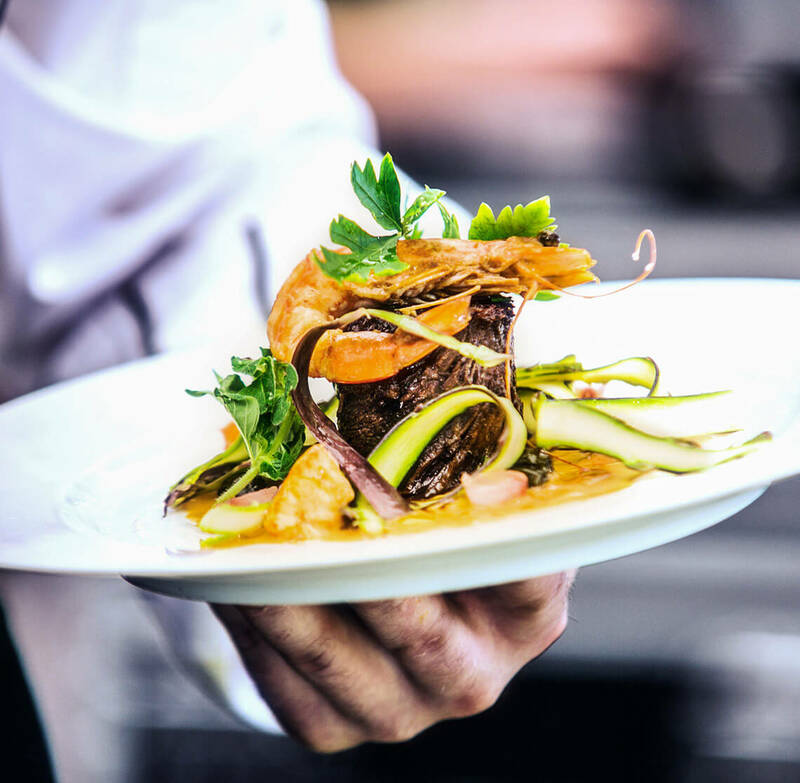 Cobalt The Restaurant – One of the best views of any restaurant in Gulf Shores featuring fantastic contemporary coastal cuisine. Lulu’s Gulf Shores – If you are really looking to kick back and have fun then look no further. Big Fish Restaurant – Enjoy specialty dishes and freshly caught seafood in an elegant atmosphere. Dolphin Cruises & Sailing – Hop aboard the Cold Mil Fleet & witness dolphins jumping and surfing up close – guaranteed! Their 90-minute cruises offer affordable, relaxing fun and sightseeing for the whole family. Touring scenic inland waters their fleet of boats offer comfortable, smooth rides and 360-degrees of dolphin viewing. 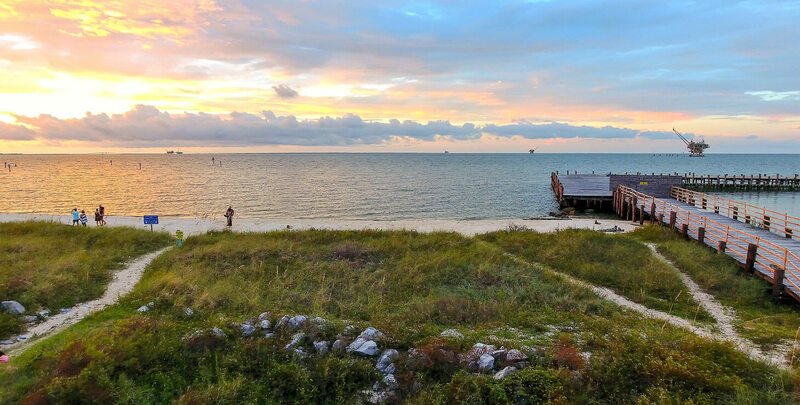 Alabama’s Coastal Connection Scenic Byway – A perfect guide for exploring the area connecting the natural world to the cities and towns of the Gulf Coast region. Alabama Coastal Birding Trail – The Alabama Coastal Birding Trail is a birder’s paradise. Our sun-drenched coast is a popular resort area for a variety of feathered visitors and year-round residents. The trail spans two counties, and is enhanced by directional and interpretive signage, offering birding enthusiasts endless opportunities for avian appreciation. Alabama Gulf Coast Zoo – Take some time and visit the zoo! Explore the natural habitats of more than 250 animals. 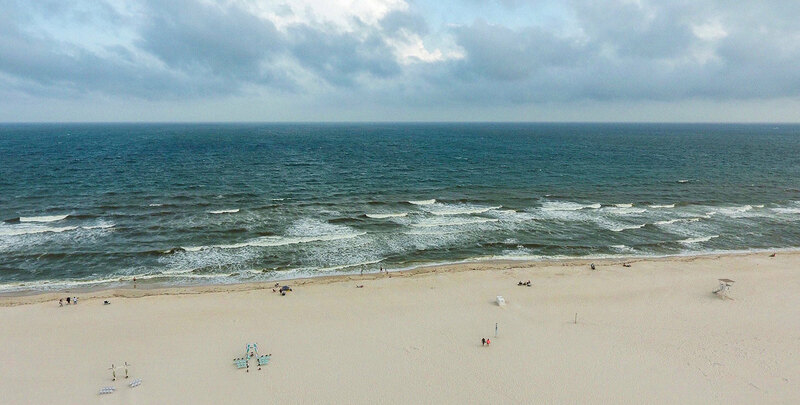 Gulf State Park – Located on the Alabama Gulf Coast offering camping, boating and fishing on Lake Shelby, as well as biking, hiking, and two miles of beautiful white beaches. Parasailing – One of the most exciting and popular activities in the area, There are a number of excellent suppliers to choose from. Gulf Shores Sportsplex – 100 acre facility that brings thousands of competitors throughout the year. Kiva Dunes – Located on Fort Morgan Road in Gulf Shores, this gorgeous 18 hole course was designed by Jerry Pate. Coastal Arts Center of Orange Beach – A waterfront campus in Orange Beach offering art classes, a gallery featuring local artists and home to the Orange Beach Festival of Art. Swift Cole House Antebellum Home – One of the great Antebellum homes in the area on the National Register of Historic Places offering tours on Tuesdays & Fridays. The Wharf at Orange Beach – This sprawling entertainment, dining and shopping complex offers a tremendous lineup of concerts, fantastic restaurant, boutiques, entertainment options, and the Burris Farm Market. Fishing – The options are endless with Baldwin County being surrounded by water on three sides! 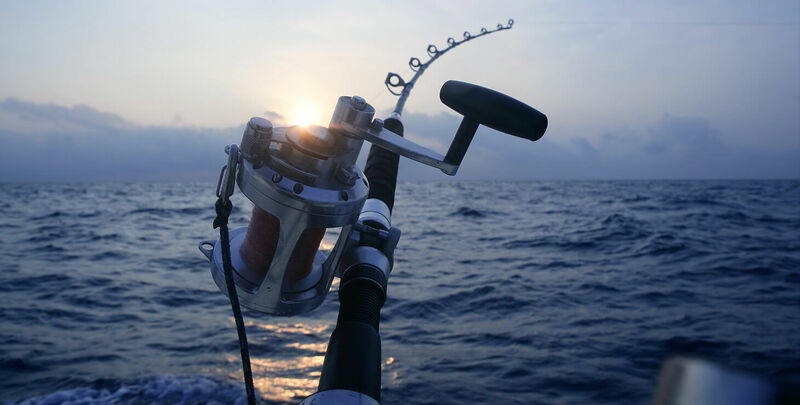 We have offshore, inland, back-bay, salt-water, freshwater, rivers, and streams – just about any kind of fishing that you can imagine!